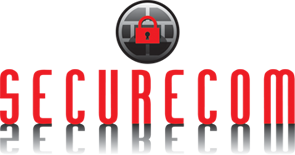 Call us now to find out how a security system from Securecom can benefit you. We offer a no obligation estimate and advice service. Use the form below to contact us and one of our team will be in touch shortly.